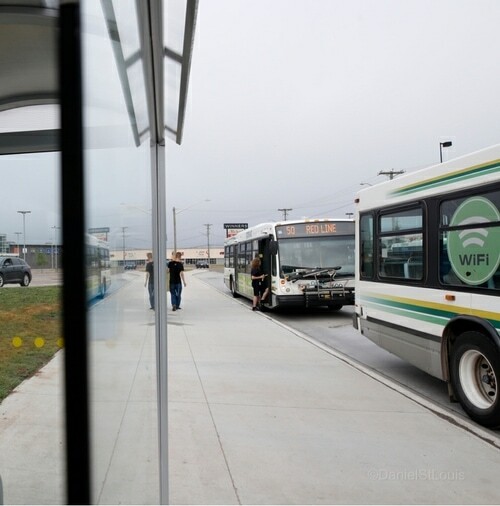 Codiac Transpo wishes to advise their customers that there will be no transit service on Good Friday (April 19) and Easter Sunday (April 21), as these are statutory holidays. Regular service will be offered on Saturday, April 20 and Monday, April 22. Get to where you need to go easily with interactive trip planning and real-time bus location maps. See where the bus is, how long it will take to get to your stop and view individual schedules. 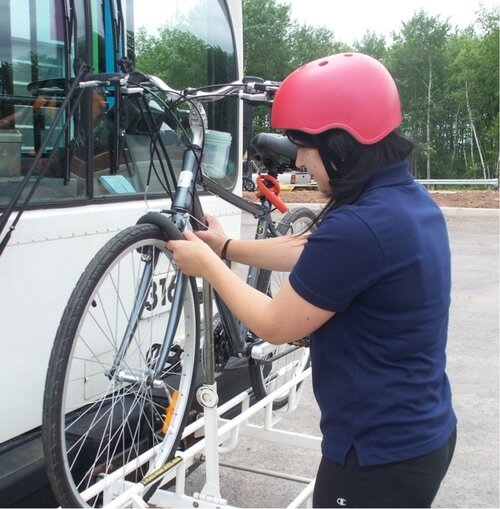 Make transit easy with our Orientation to Transit classes. Sign up your group for a class today to learn about our transit system and how simple it can be to travel around Greater Moncton. Taking public transit helps you stay active and healthy. Whether it’s walking or wheeling to and from your bus stop, there are lots of ways transit can increase your activity level.